Recently,I've seen number of people growing interest in visit Japan is increasing than last year.If you're one of them, who plan to explore this unique yet beautiful country in the near future , There's nothing wrong to make an itinerary first. 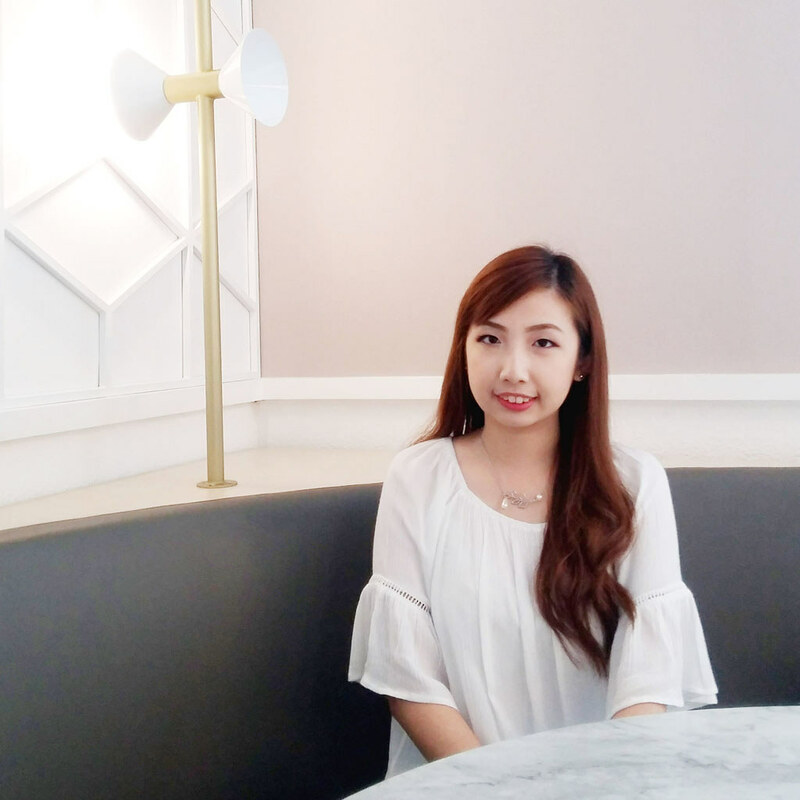 Yet, In making an itinerary sometimes we got confused on where to visit first,budget, language barrier, etc,right ? 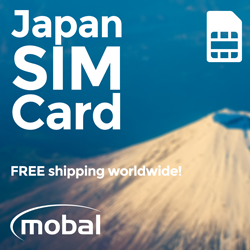 Worry not, I got a solution to answer all of your questions in practical way with this Japan Travel Guide Book in budget! 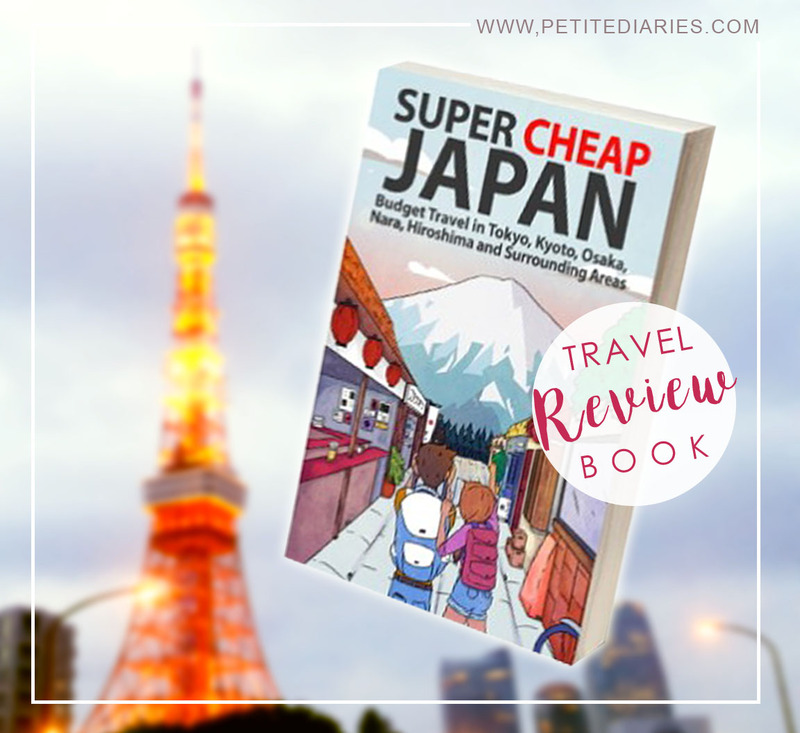 Super Cheap Japan is an ultimate guide or If i should say your personal travel guide to help you knowing about travelling around Japan inside out best in budget especially for a first timer. 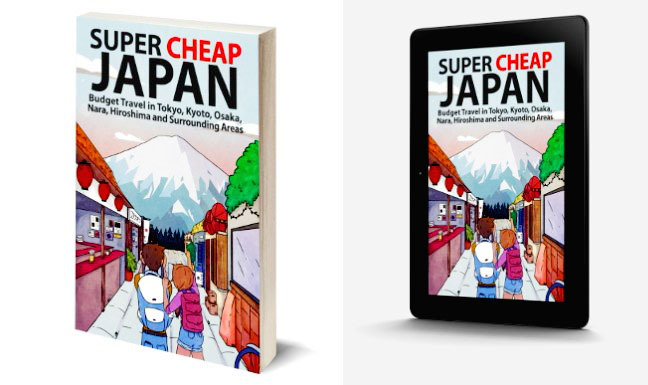 The book is also very informative to get know more Japan's most favorite tourist destinations like Tokyo , Osaka , Nara ,Kyoto , Hiroshima and other surrounding areas you won't missed in details. Let's say , Tokyo is not merely about Shibuya for shopping ,yet there's so much more hidden gems/ anti mainstream area worth visit like Shimokitazawa/Koenji that I , myself truly recommend. As the name,the book provides the littlest details like where you can enjoy popular meal's around certain area with just few dollars,how to do a tax free shopping,cheap supermarkets nearby,cheap and trusted accommodation to stay, best time to visit seasonal attractions with low cost.It is also contain Basic Japanese essential phrases for daily conversation that will be useful when you are asking for direction, bargaining, introduce yourself to local,etc. The book is also easy to read and understandable with simple language and clear pictures and even area map.I'm glad there's a book like this that concern about budget, so that there's no more stereotype saying that travelling is not always waste of money but more about of self discovery and love for the world and others as well.